Hi guys! I am delighted to announce that the fourth book about the Tenwick Family is due to be released on September 17. 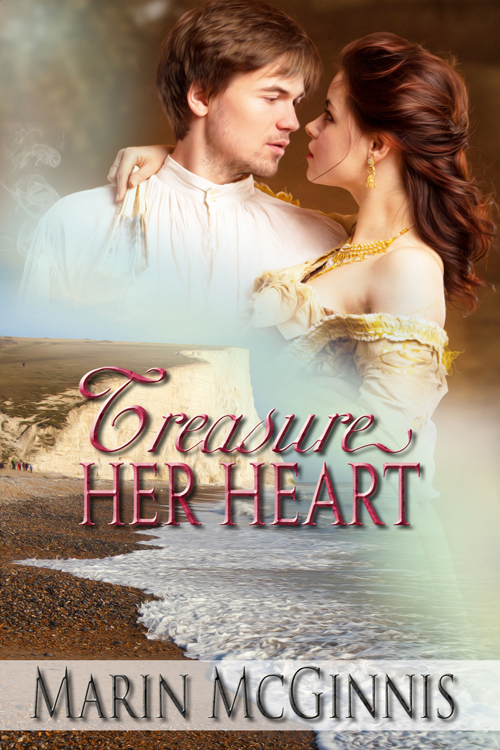 This book is a prequel of sorts, and tells the love story of the parents of Jonathan (Stirring Up the Viscount) and Julia (Tempting Mr. Jordan). And you get the first look at the stunning cover! The book will be available for preorder soon at The Wild Rose Press and other retailers. In the meantime, please add it to your Want to Read list on Goodreads. Read on for more info and an excerpt! Get Ready for Summer Beach Reading!